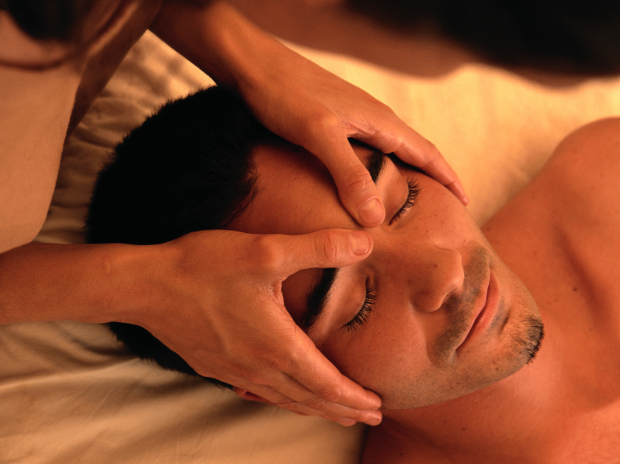 Massage modalities all have their own merits and limitations. I have found through my experience that practitioners who are able to weave in and out of styles during a session with care, flow, and fluency are able to gain the greatest results. In my effort to continue my education with an open mind, it is my practice to listen to, feel, and understand what my client needs beyond just the quick fix.